Healthcare organizations can control what Santosh Mohan calls ‘portal sprawl’ if they cautiously navigate the complex vendor landscape to streamline the patient experience. The proliferation of patient portals offered by provider organizations has created significant usability challenges for patients while providers are feeling pressure to integrate portals to improve service quality, enhance workflow and provide a more unifying experience to patients. 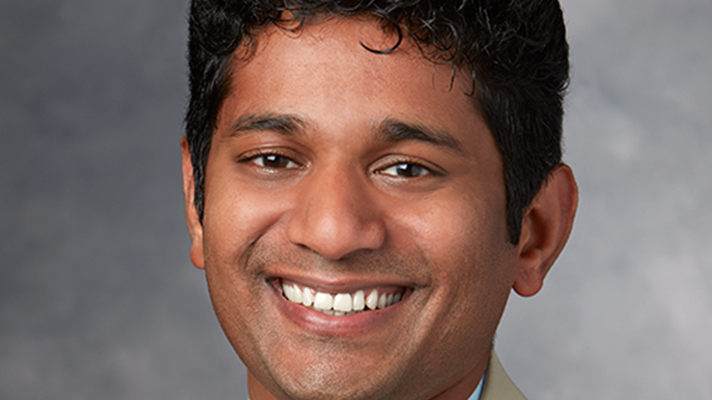 “The rising interest in and demand for patient-facing tools, especially patient portals, has attracted to the market a number of different vendor approaches and consumer-focused patient health record offerings designed to meet various situation-specific provider and patient needs,” said Santosh Mohan, a management fellow in IT transformation in the office of the CIO at Stanford Health Care who previously served as a senior consultant at The Advisory Board Company. Mohan stresses his opinions are his own and do not reflect those of Stanford Health Care. As a result, patients increasingly are being challenged to interact with multiple portals, often making it more difficult for them to be effective participants in their own care, and providers are facing the need to integrate portals to improve service quality, enhance workflow and provide a more unifying experience to patients in order to compete for consumers, Mohan explained. “Curbing ‘portal sprawl’ and rethinking patient engagement techniques to bring them up to par with consumer online experiences from other industries is no easy feat – it requires providers to cautiously navigate a complex vendor landscape and carefully evaluate ways to streamline patient experience, all without compromising functionality, usage and existing levels of patient acceptance,” he added. Mohan will deliver a presentation titled “Too Many Patient Portals – What Can You Do About It” on Tuesday, March 1, 2016, at HIMSS16. The session will be in the Sands Expo Convention Center in Galileo 1004. Mohan suggested one big takeaway from the session will be attendees gaining a better understanding that organizations should plan portal strategies for the long-term but remain flexible in the near-term.